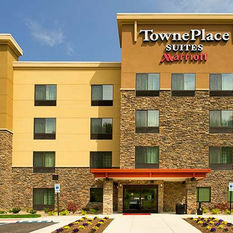 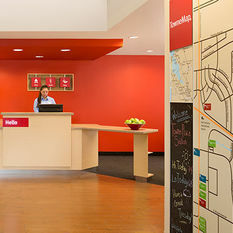 Welcome Home to the newly-built TownePlace Suites Chicago Schaumburg just minutes from the Schaumburg Convention Center, Woodfield Shopping Mall, and 18 minutes from Chicago O’Hare Airport. 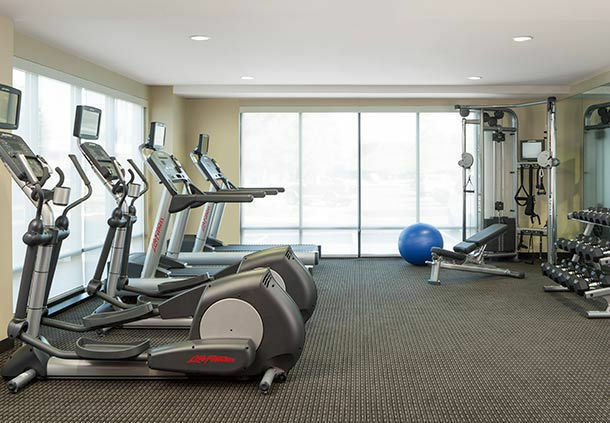 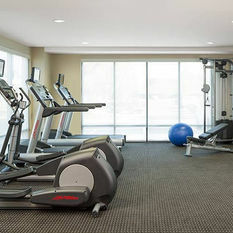 Experience a home away from home suite feel surrounded by lush green landscaping, a tranquil pond and jogging path that connects you to Lifetime Fitness. 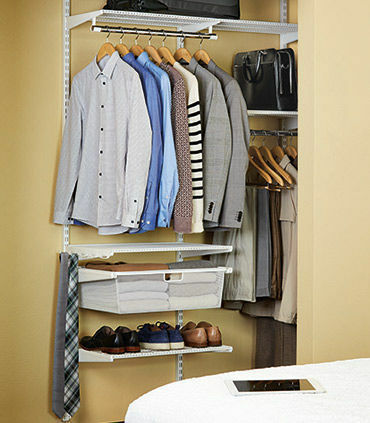 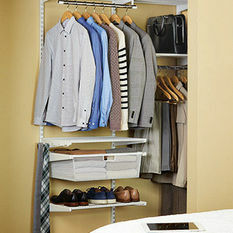 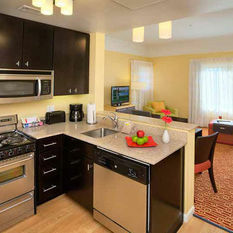 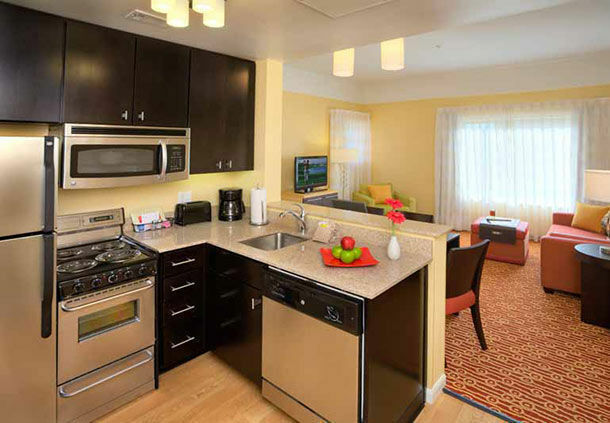 Enjoy a complimentary hot breakfast served daily or simply cook in your own modern fully equipped kitchen in your suite. 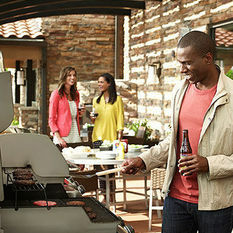 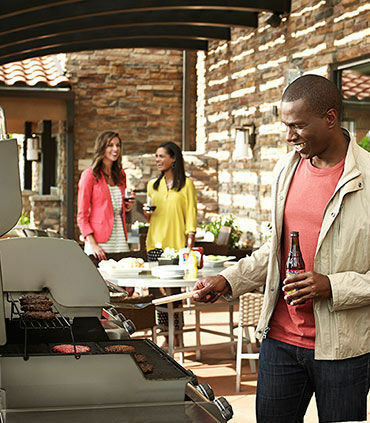 Relax and rejuvenate at our fire pit patio that overlooks a relaxing pond or enjoy your very own barbecue on one of our outside Weber Grills. 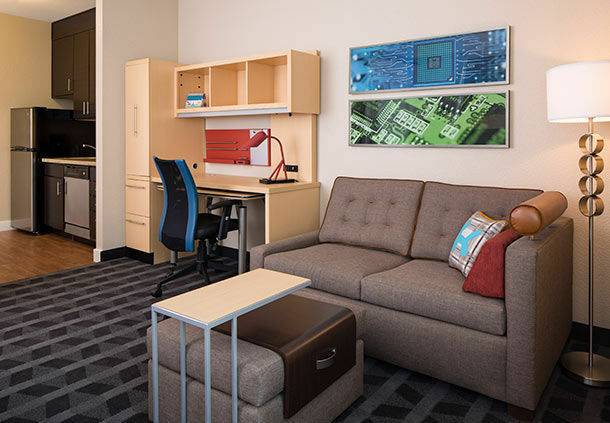 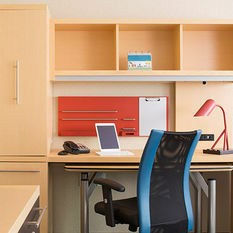 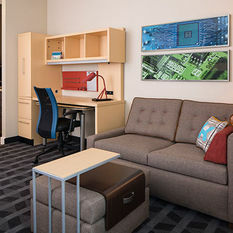 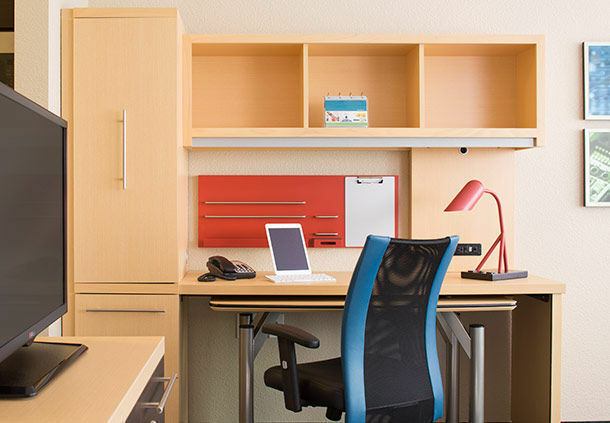 Stay connected with our free fiber-optic Wi-Fi throughout the hotel and grounds. 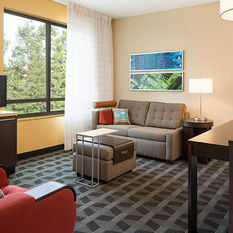 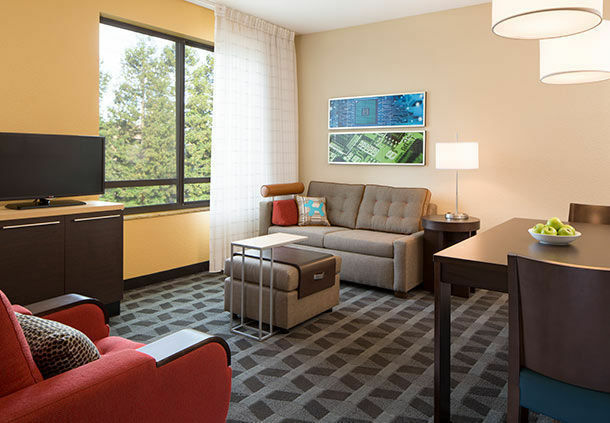 Unwind in pet-friendly suites that offer new custom built furnishings and luxury Marriott bedding. 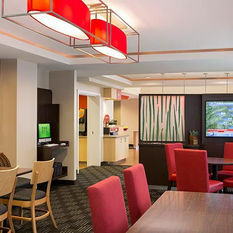 Let us host your business meeting or special event in our 1,100 square feet and state of the art meeting space. 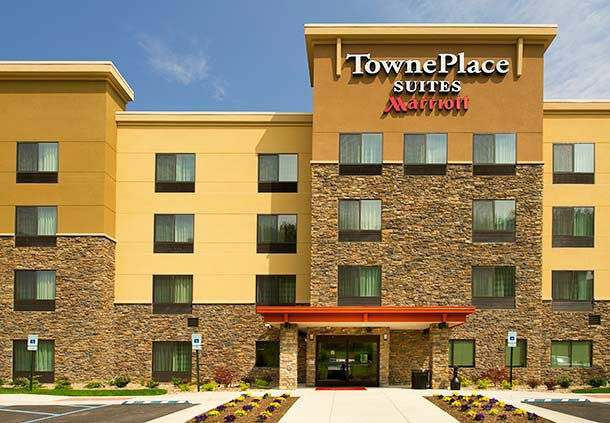 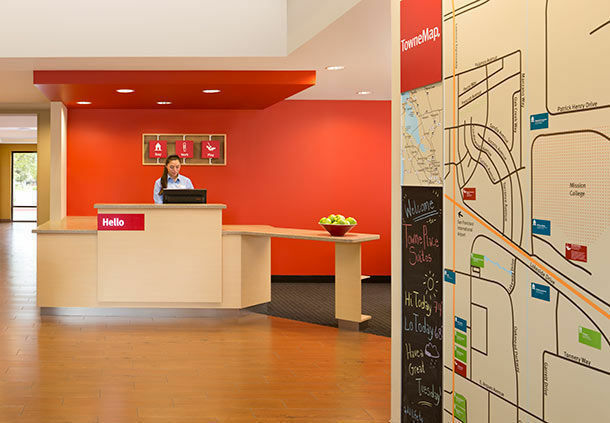 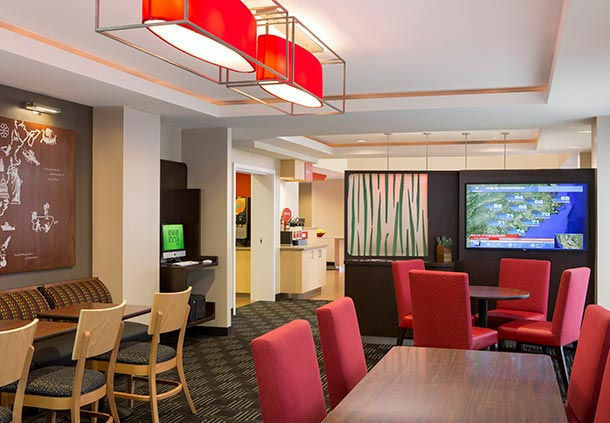 Whether here for work or play, the TownePlace Suites Chicago Schaumburg is the perfect location for your next destination.